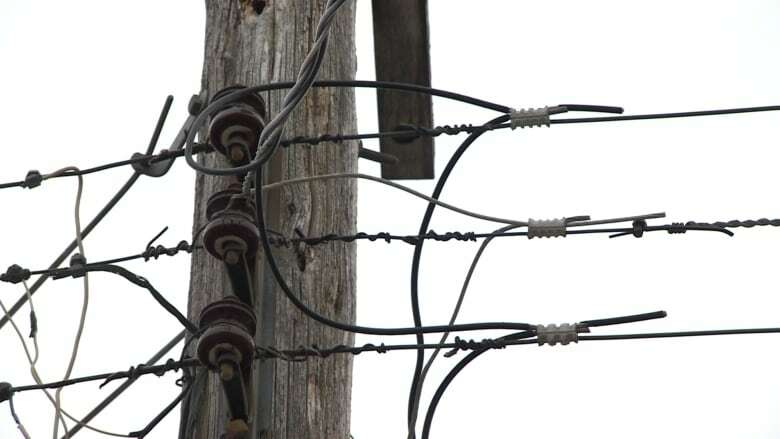 Power is back on for roughly 8,700 customers in northwest Winnipeg after two major outages in the city Wednesday morning, Manitoba Hydro says. Power still out for close to 1,000 customers near Wasagaming, Man. A major line went down, affecting three substations and causing both of the outages, Hydro wrote on Twitter. The Crown corporation first tweeted about the outages around 8:20 a.m.
An outage in the Garden City and Kildonan area was restored around 9:25 a.m., a spokesperson for Manitoba Hydro said in an email. Power in the other outage area, which stretched down Route 90 near Red River College, was restored around 9 a.m., Hydro wrote on Twitter. The outages also knocked out power to multiple traffic lights, the City of Winnipeg's Transportation Management Centre said. The centre tweeted that lights were out on King Edward Street from Dublin to Logan. A Hydro spokesperson said they believe the trouble originated at the McPhillips station at McPhillips Street and Selkirk Avenue. Around 9:30 a.m., Hydro tweeted that power is out for 960 customers near Wasagaming, Man., about 220 kilometres northwest of Winnipeg.